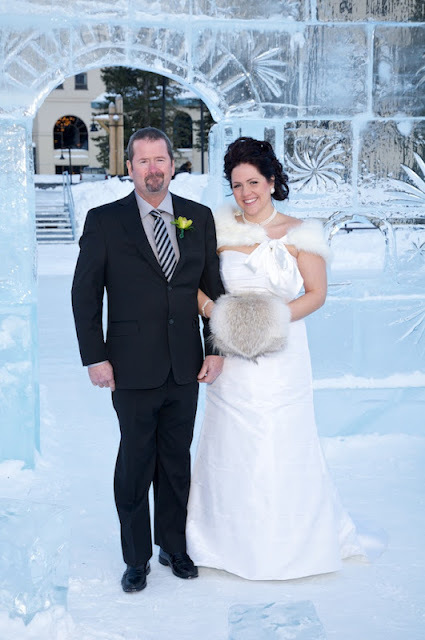 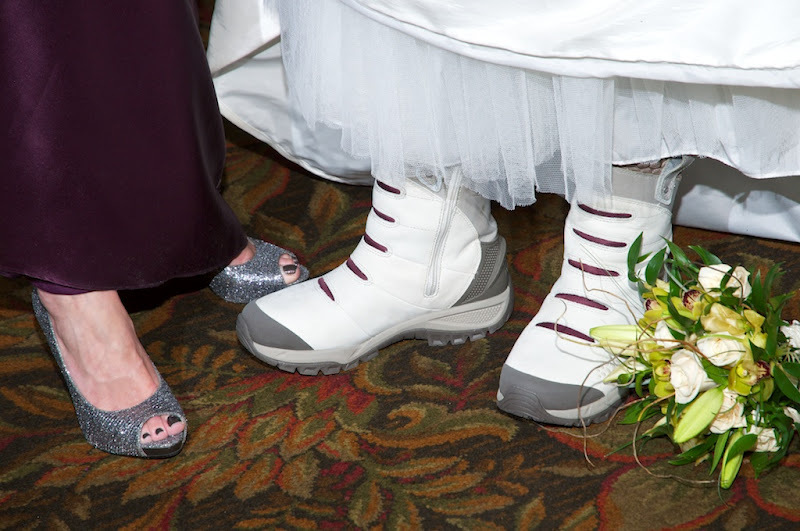 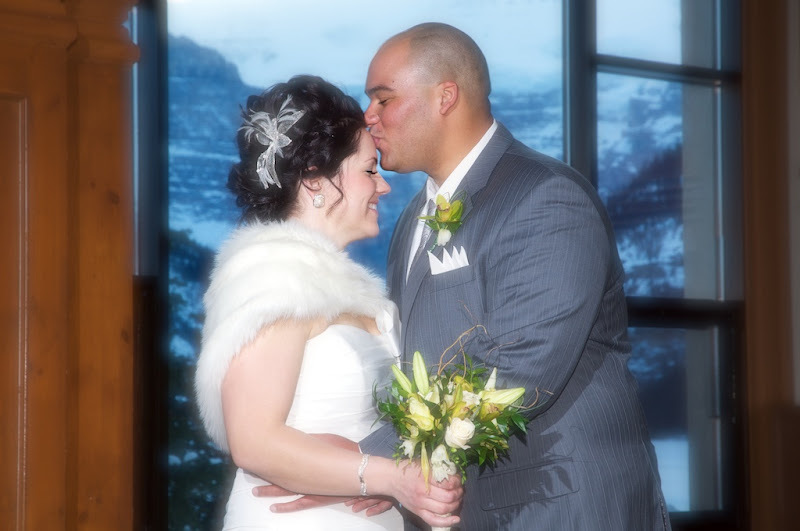 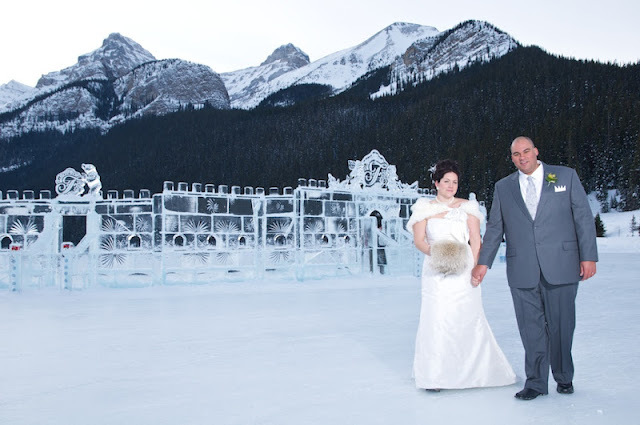 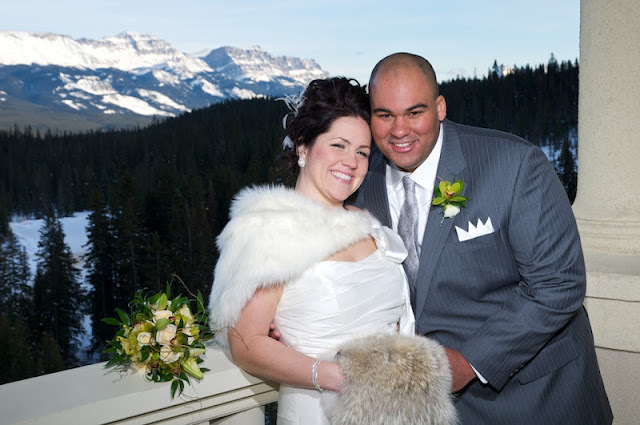 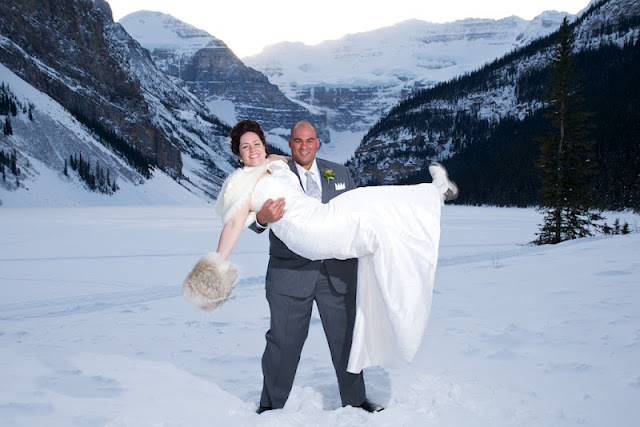 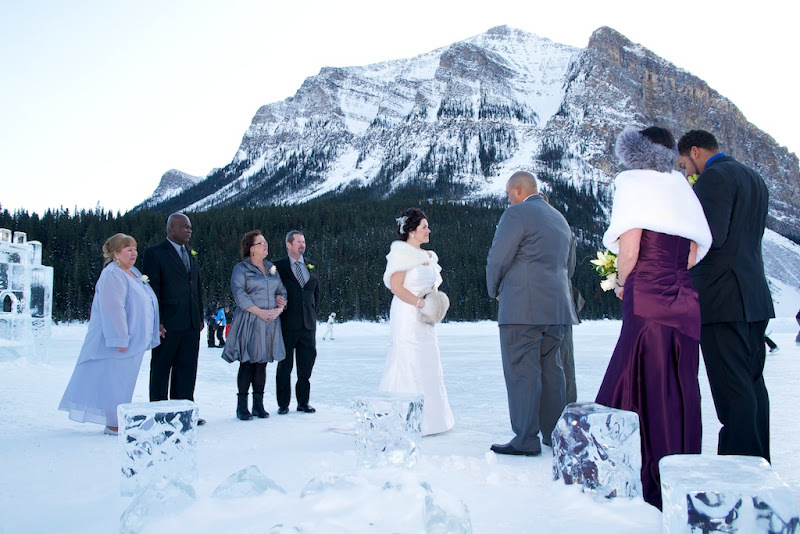 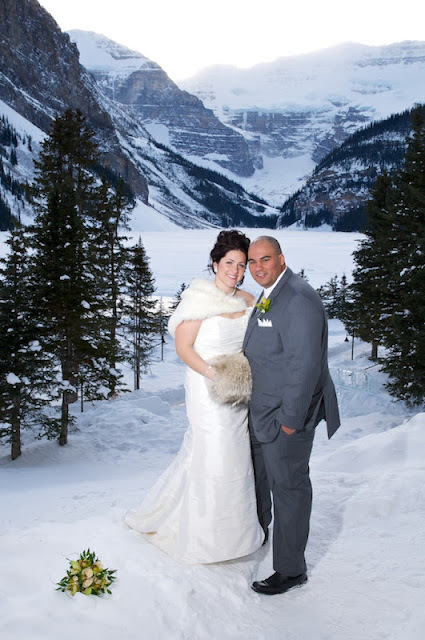 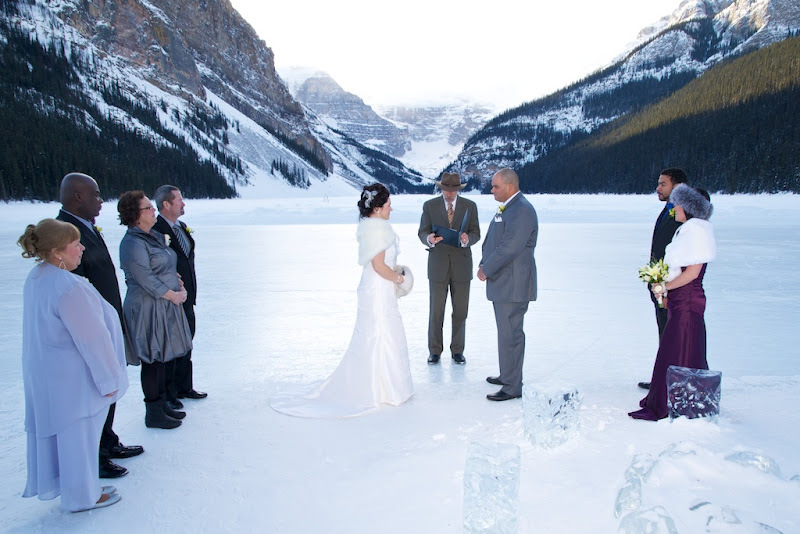 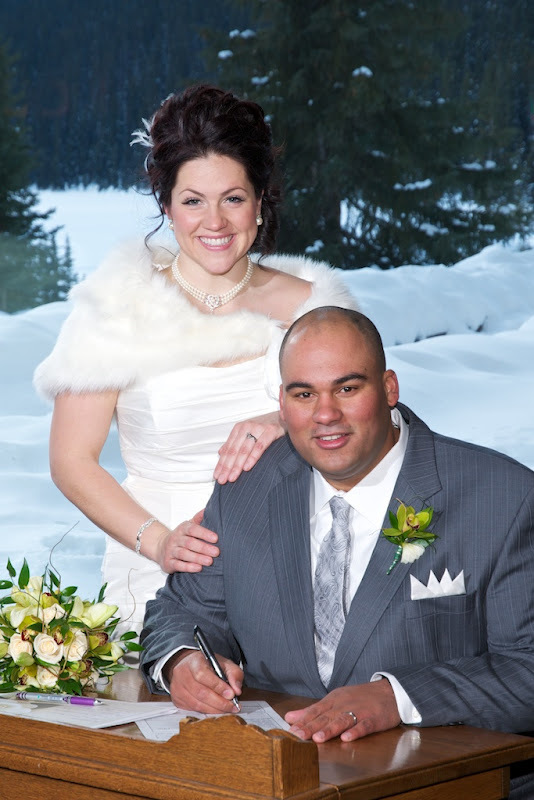 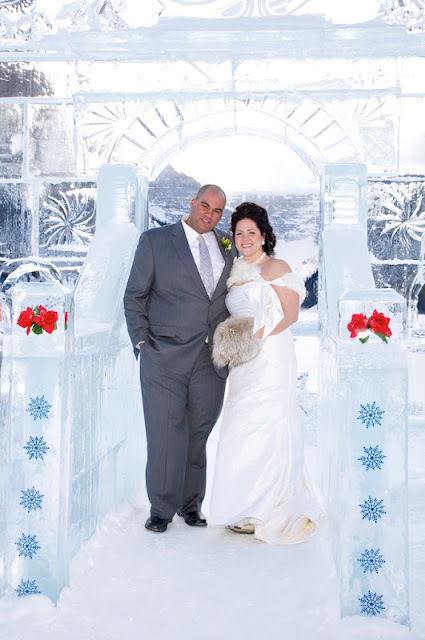 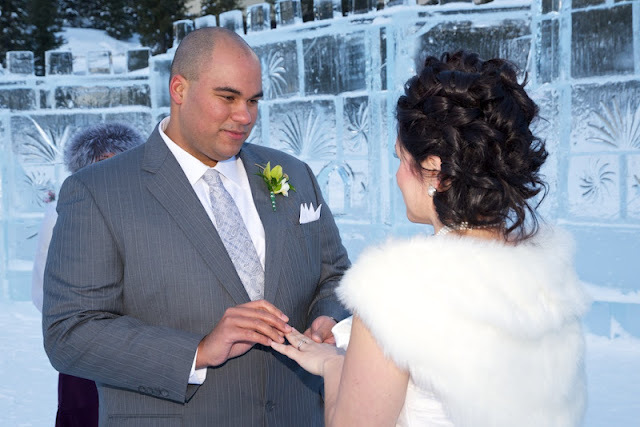 married outside at the Ice Castle at Lake Louise. 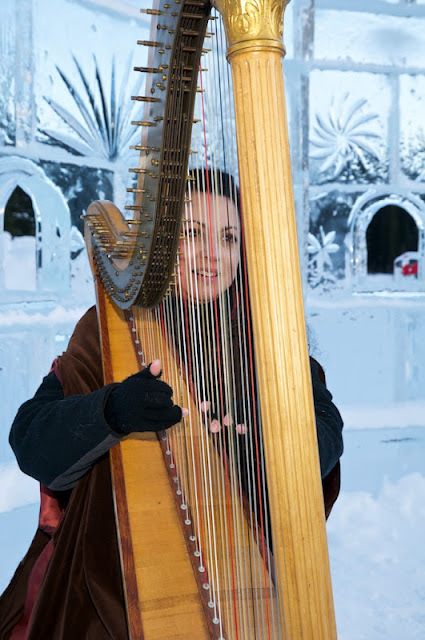 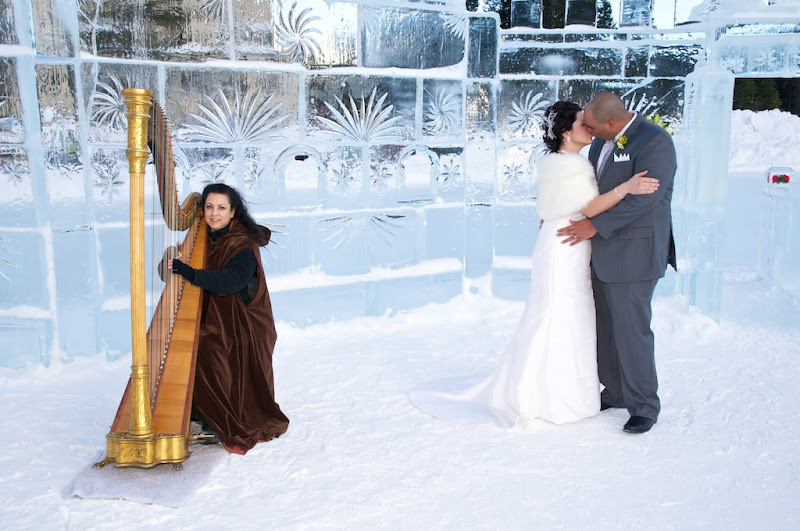 played enchanting harp music creating a magical ambiance for the ceremony. 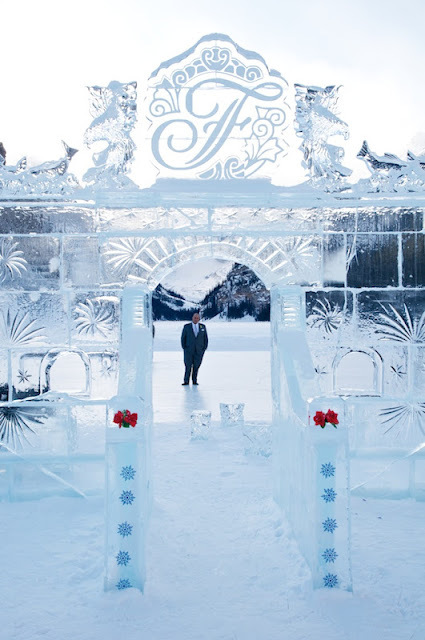 We love the ice castle at Lake Louise! 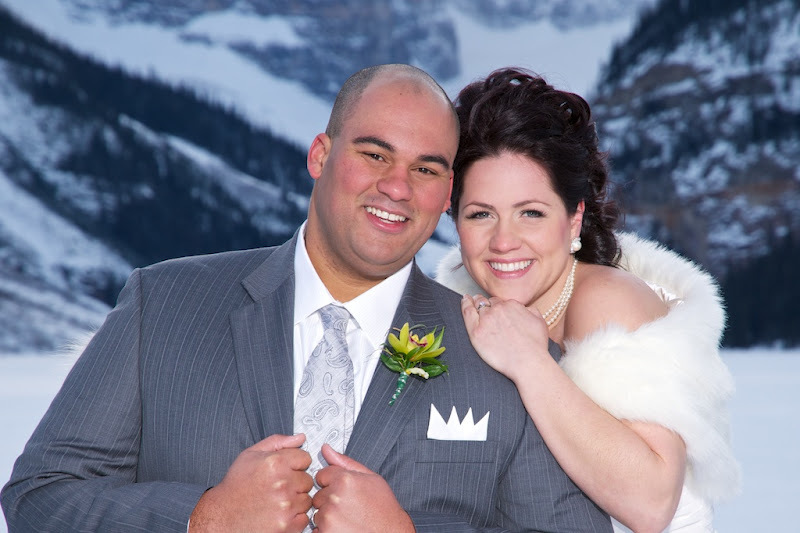 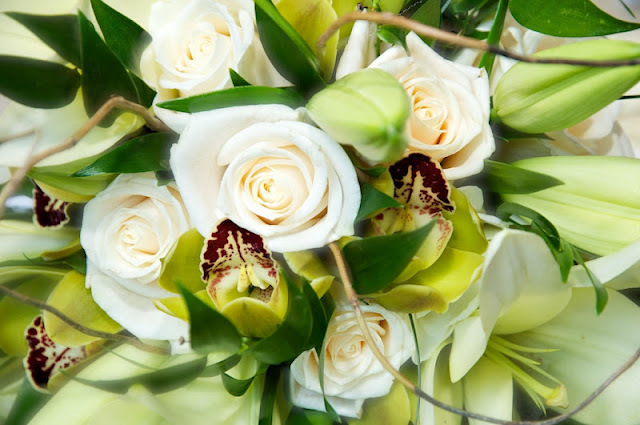 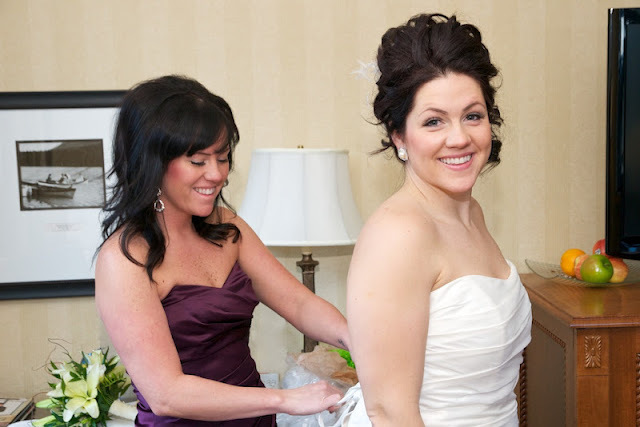 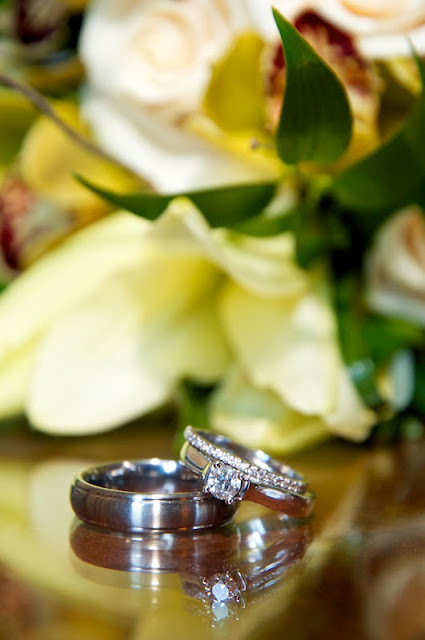 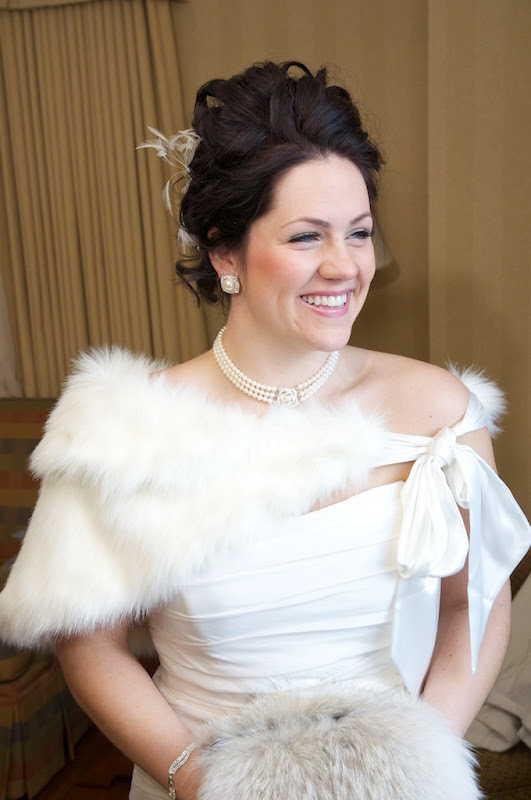 Congratulations to Trish & Winston!